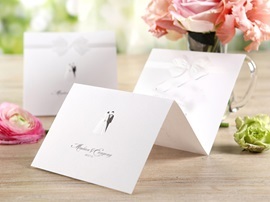 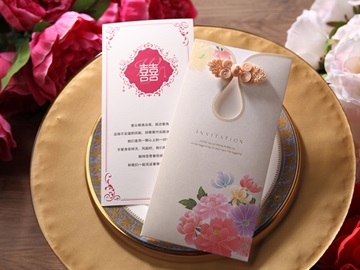 There is no doubt that wedding invitations plays an important role during the previous preparation of the wedding party. 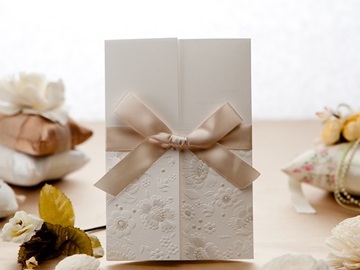 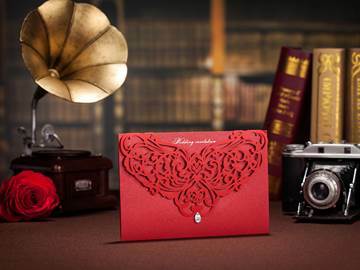 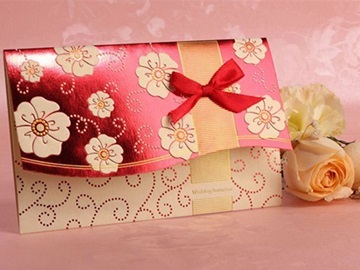 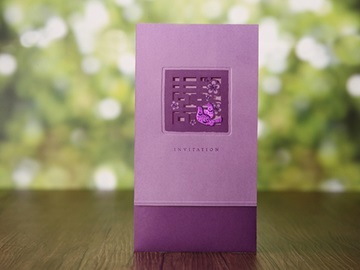 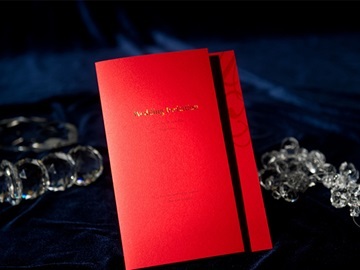 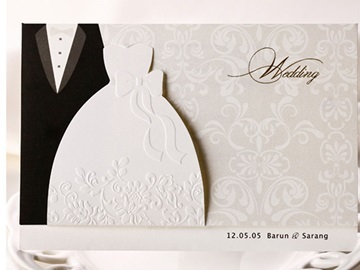 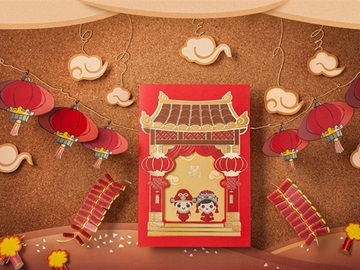 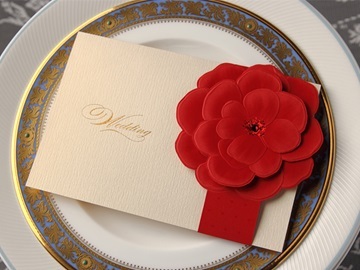 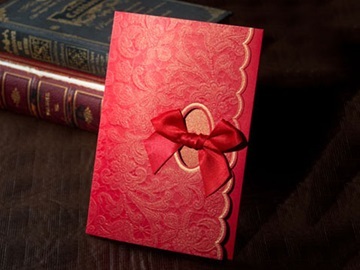 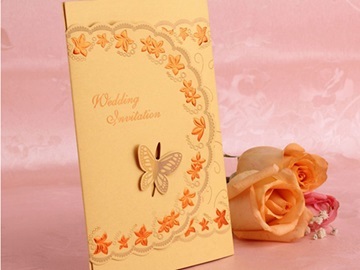 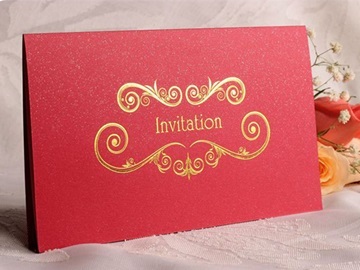 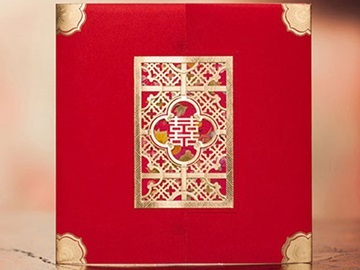 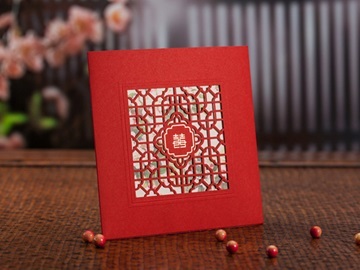 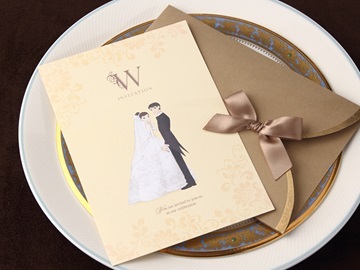 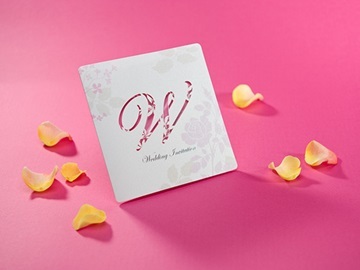 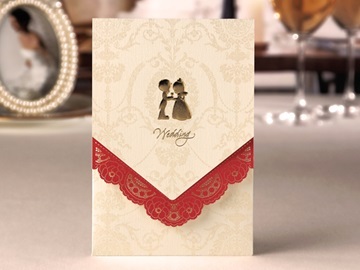 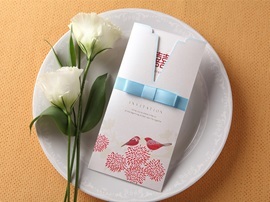 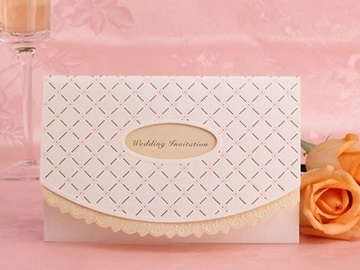 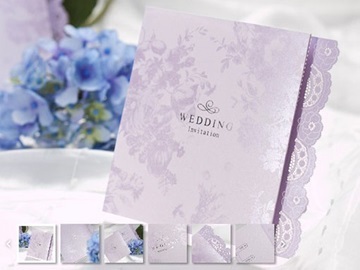 Wedding invitation is the first impression of your wedding for your relatives and friends. 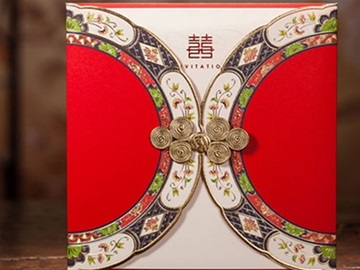 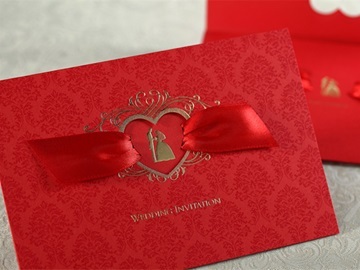 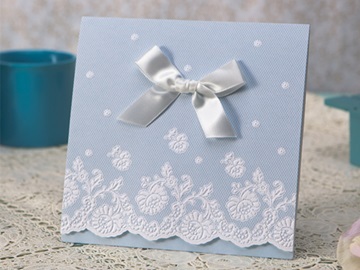 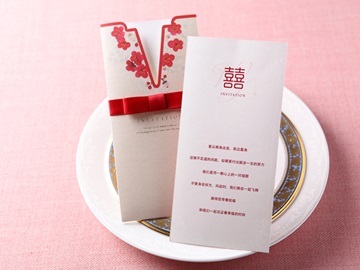 The cheap wedding invitation at ericdress.com is a good choice. 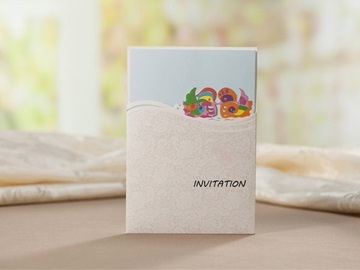 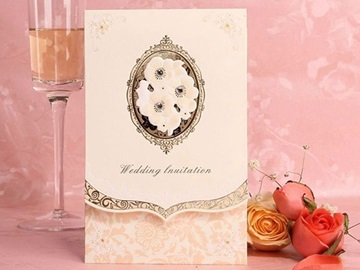 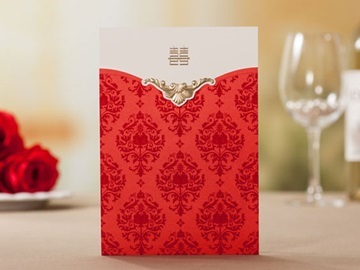 Ericdress wedding invitations online can provide different wedding invitations which the price is low and the design is creative. 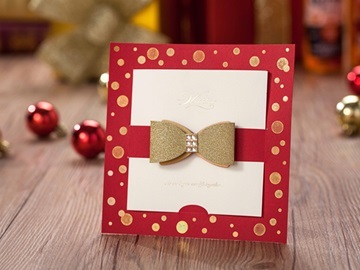 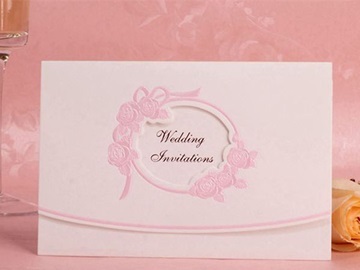 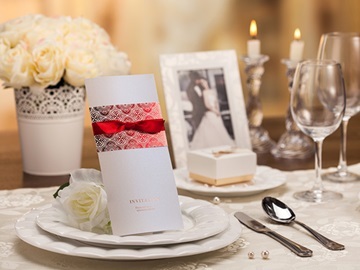 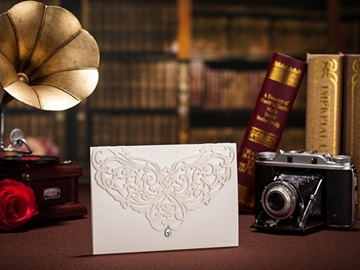 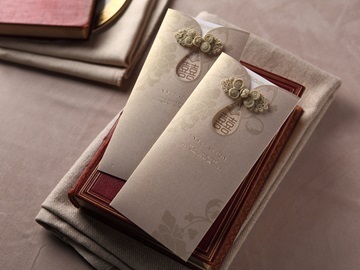 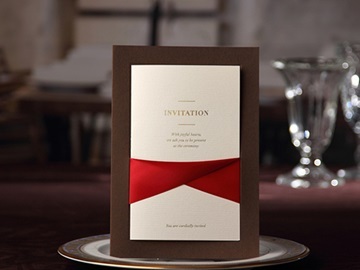 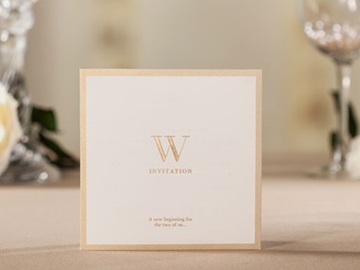 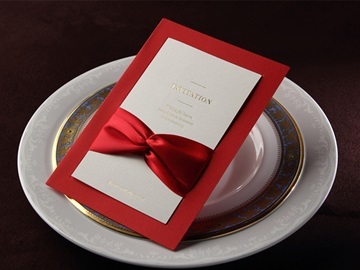 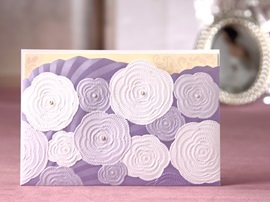 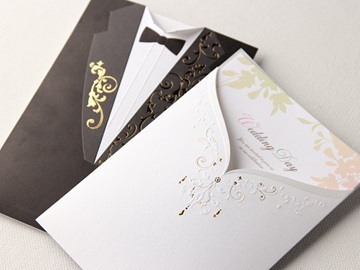 You can choose unique wedding invitations or elegant wedding invitations for your dreamed wedding. 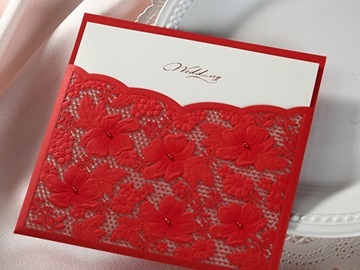 No matter which style you choose, you can feel good wishes from ericdress.com.